Not only do we want to give you an efficient and stress-free move, Wiebe's Moving & Storage strives to provide the most affordable service possible. That’s why we offer senior discounts, free recycled boxes for moves in Winnipeg and throughout Manitoba, and free boxes for cross-Canada relocations. For additional savings, this page includes a coupon to help you keep your moving costs low. 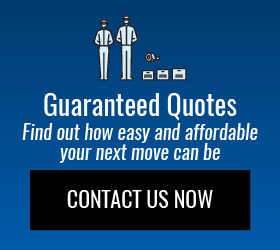 When you contact us for your next move, you can trust that our experienced moving team comes recommended by satisfied customers.